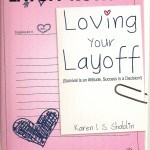 Loving Your Layoff by Karen I.S.Shablin | How to survive a layoff with your faith, family, finances and future intact! 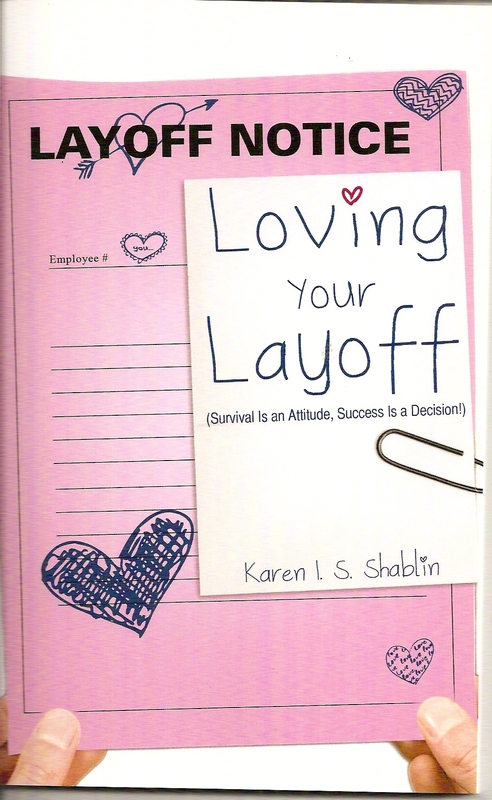 Loving Your Layoff by Karen I. S. Shablin is the how-to guide to surviving a layoff with your family, finances, faith and future intact. When the author, Karen I. S. Shablin was laid off from her position as a Vice President at a health care firm in 2008, she was astonished to find that advise on how to write a resume, network, and job hunt was everywhere. What was missing was information and advice on how to deal with living through a layoff. Mrs. Shablin knew that the identity and life challenges related to a layoff were far more important to survival and success than telling professionals how to write a resume. With that in mind, Mrs. Shablin wrote her own guide–Loving Your Layoff. 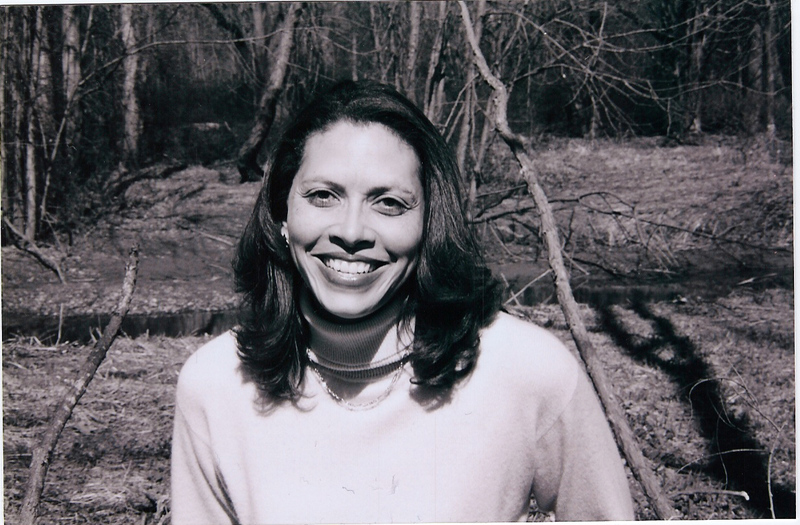 When author Karen I. S. Shablin lost her job in June of 2008, she had no idea what opportunities awaited her. When the recession hit in 1982, she had still managed to build a pretty good career, and although she did not relish the thought of having to repeat that experience, she used this period of time to listen to what God was telling her to do. So when He put it on her heart for her to start her own business—a health care policy consulting firm—and write a book about her experiences, she could not refuse. During 2010, Mrs. Shablin survived a devastating car accident. Her journey back–learning to how to wait for healing and then to walk again has truly changed her life. Employed now with a major health care company, Mrs. Shablin shares her insights on how to return to the world of employment after being an independent business owner. Within the pages of Loving Your Layoff (Survival Is an Attitude, Success Is a Decision) ($10.99, paperback, 978-1-60957-155-9), the author’s new release, readers will find a faith-based approach to surviving in a difficult situation. 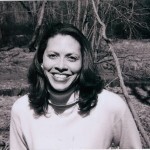 ABOUT THE AUTHOR–Karen Shablin is a consultant, public speaker, writer, wife and stepmom living in Langhorne, PA. Mrs. Shablin is a graduate of Johns Hopkins University and the University of Michigan School of Public Health, she has nearly three decades of experience in health care policy and management. She thanks God for His blessings and asks everyone to remember–work pays for your real life, it is not your real life! Loving Your Layoff is available to the public from Xulon Press, Barnes and Noble (BN.com) and Amazon.com. Bookstores may obtain Loving Your Layoff from Spring Arbor Distributors and Ingram Book Company. Karen I love the new website! The pink is a great touch!! I am soooo excited about this book and happy to say….HEY!! This is my friend!! I know her!!! I know that God will do GREAT things through you via the book. Thank you. Let me know your layoff experience for the next book! fantastic blog. If solely there was even more web blogs like this specific one in the internet. You can now buy Loving Your Layoff on line the website!